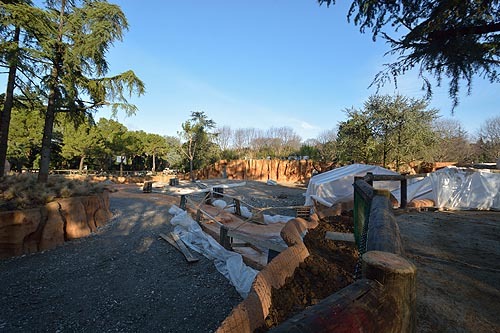 THE NEW AREA IS COMPLETE, WE ARE WAITING FOR YOU! 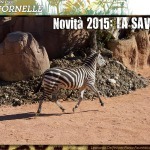 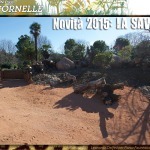 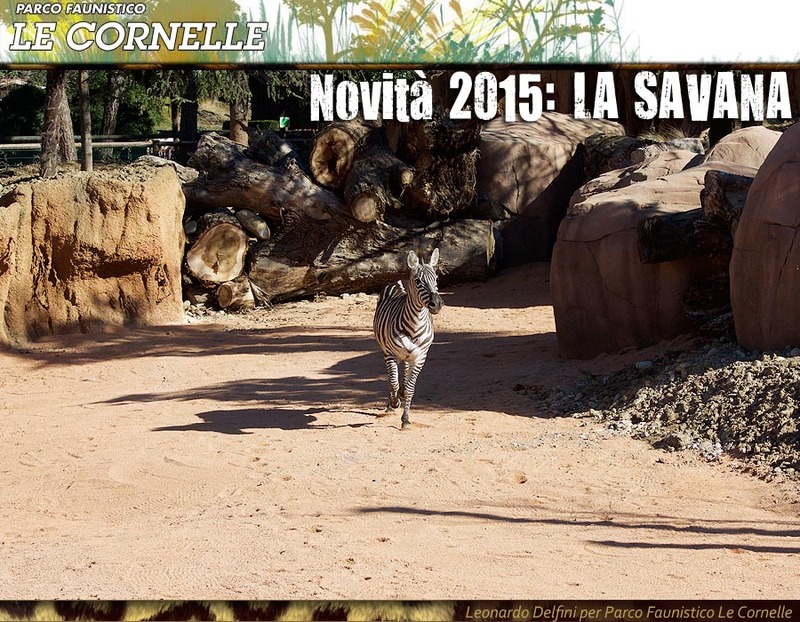 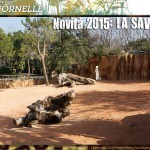 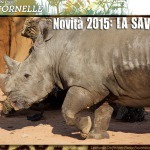 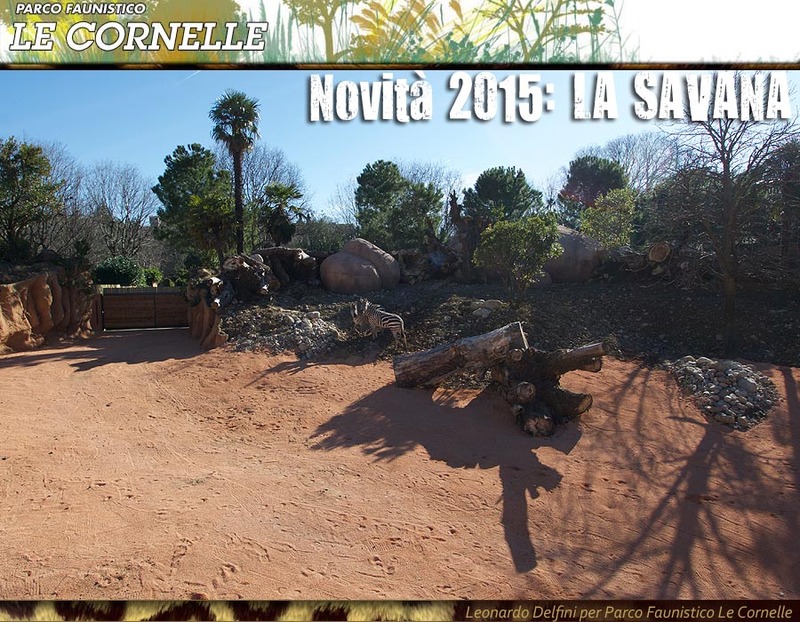 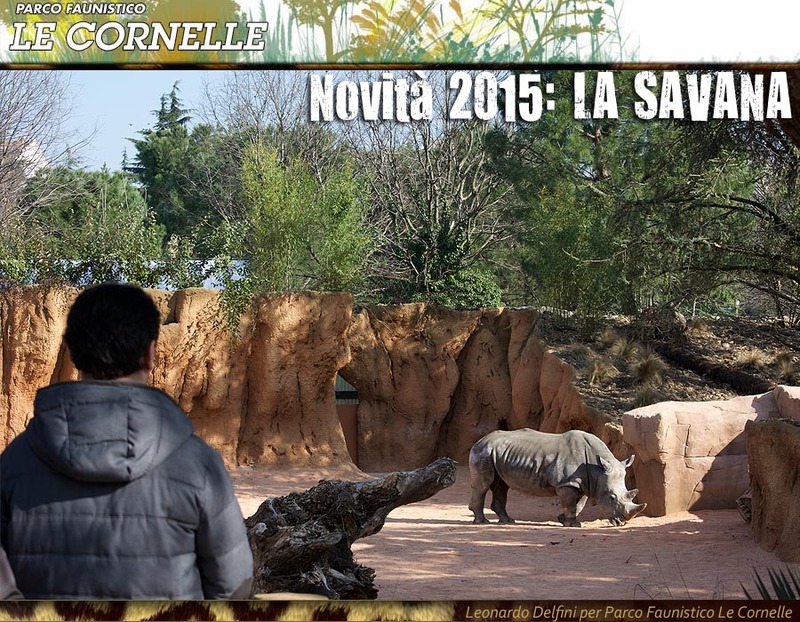 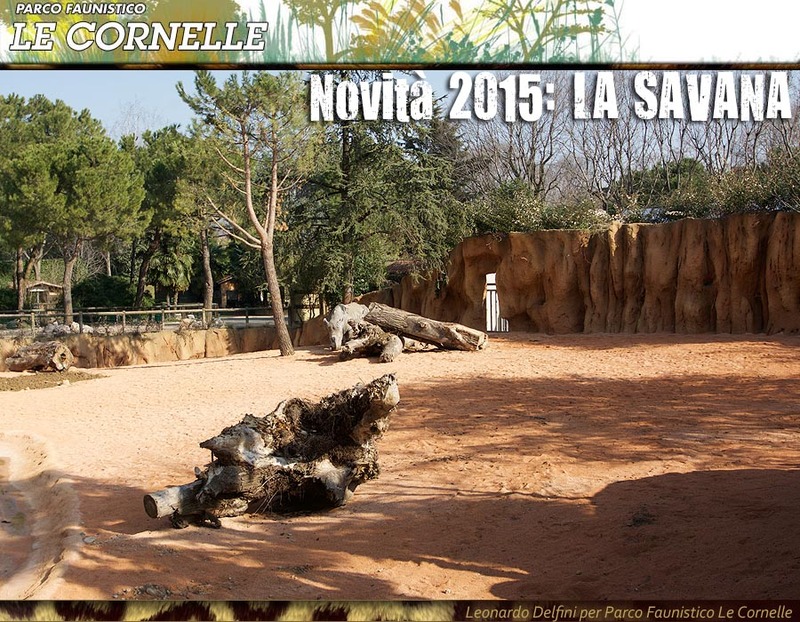 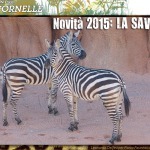 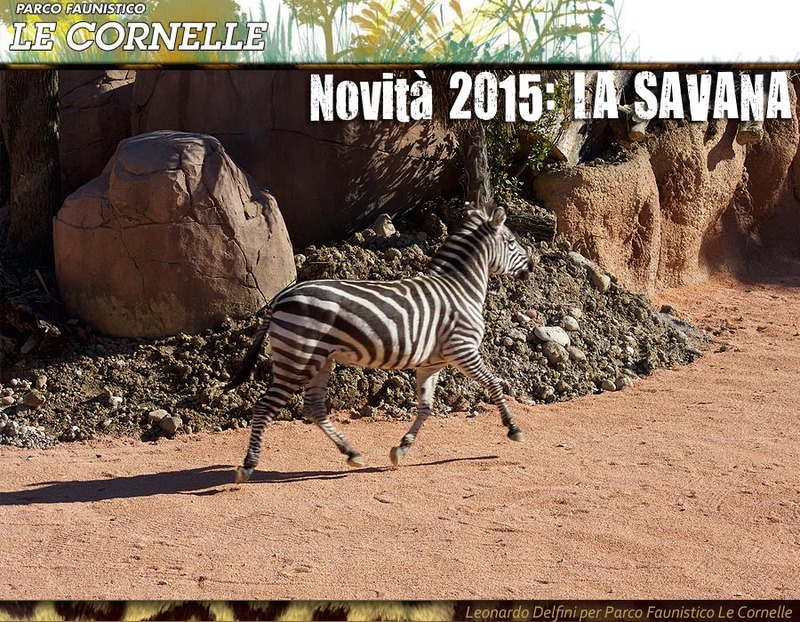 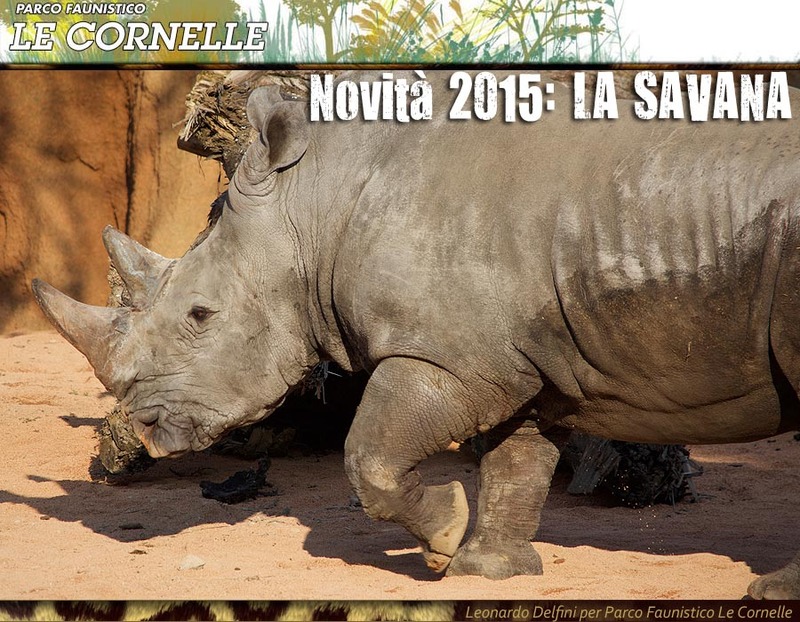 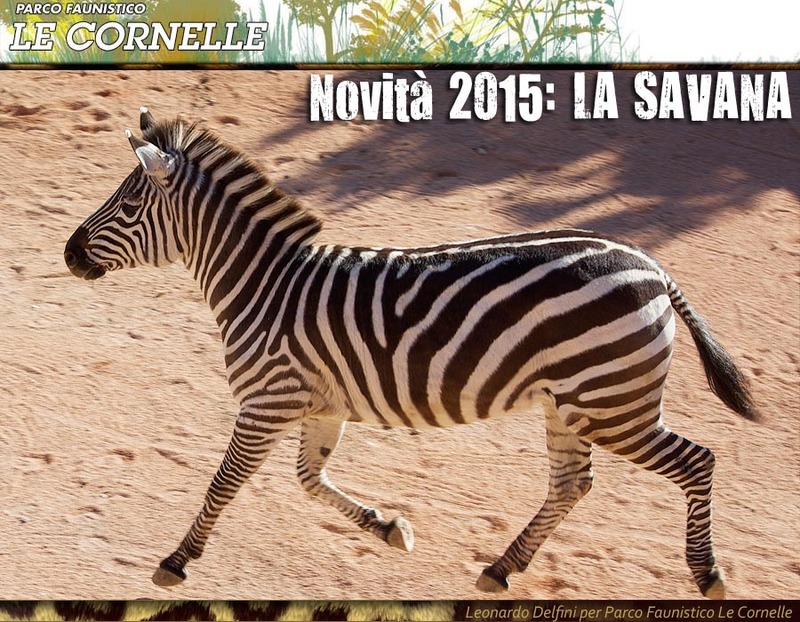 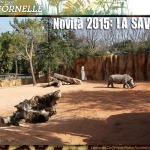 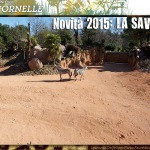 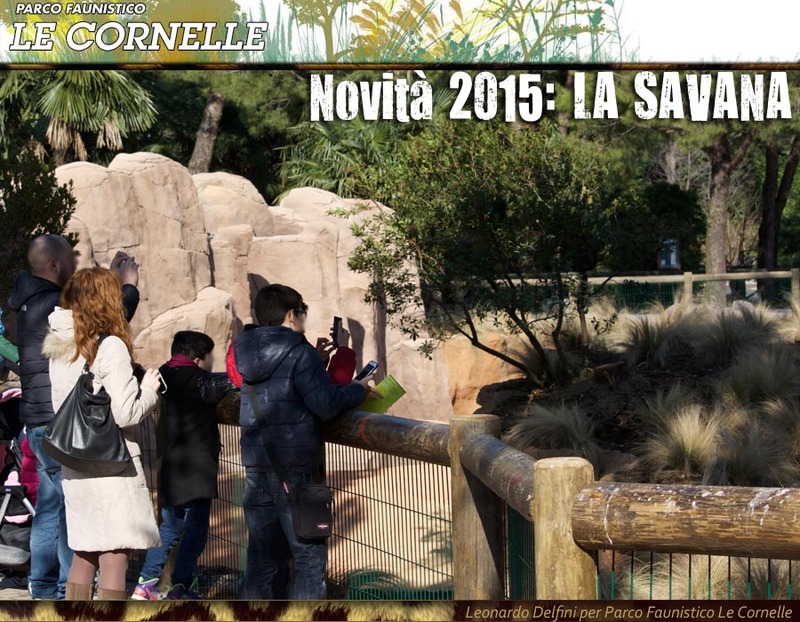 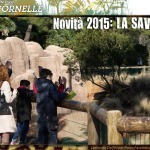 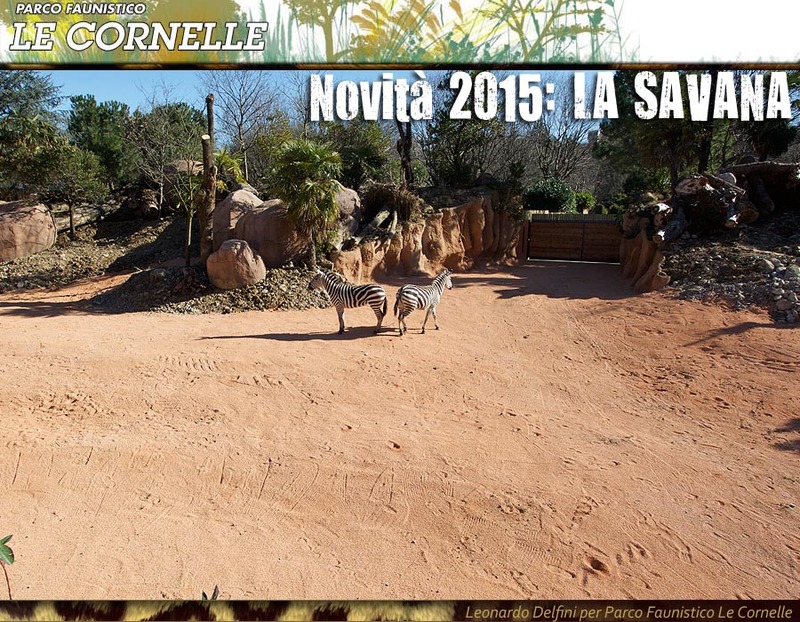 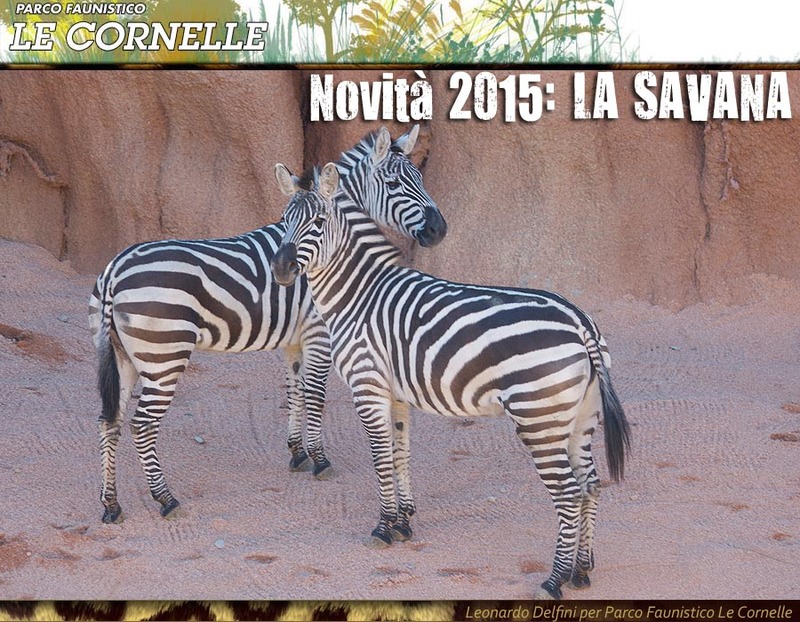 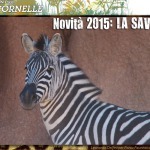 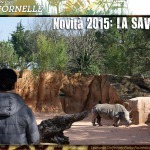 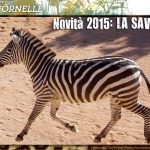 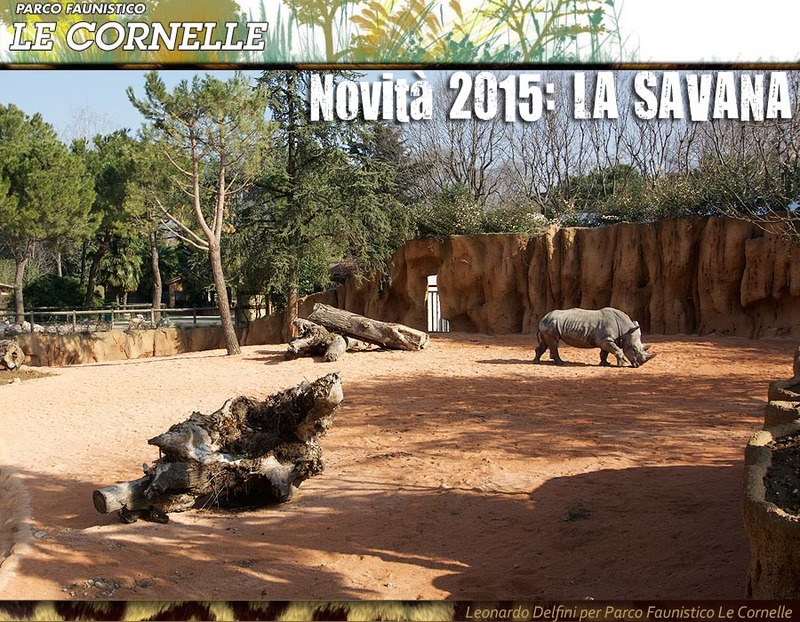 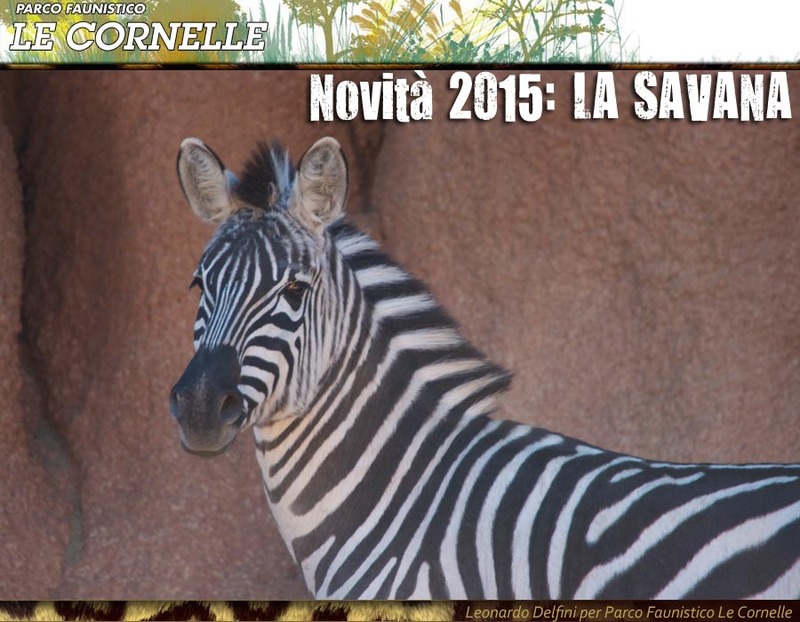 Last February 2014, Le Cornelle Park re-opened its doors after its usual winter break. 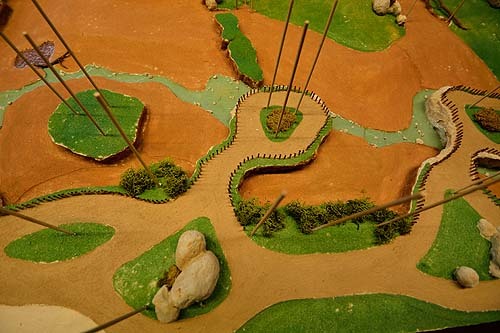 This period allowed the realization of brand new structures, like the new “Savannah” ambient. 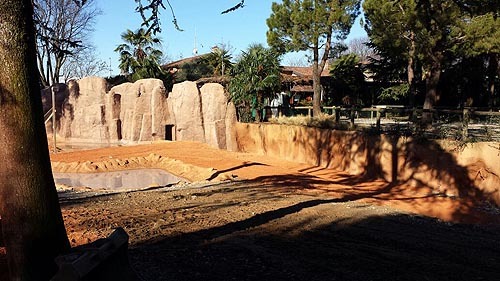 Inside of it we recreated a special exhibition that reproduces the natural habitat of the animal species that are going to be hosted in. 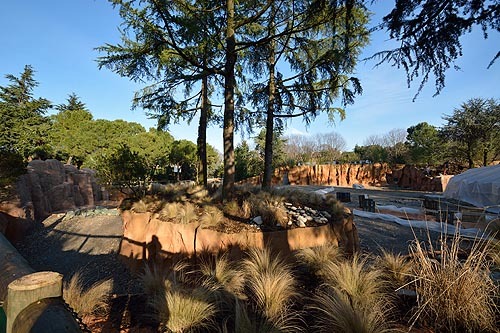 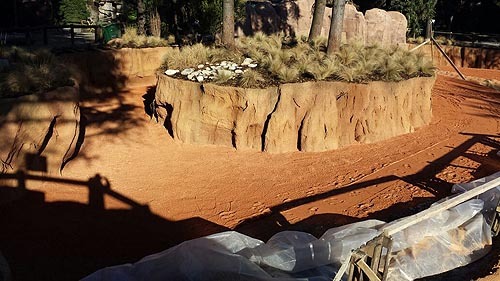 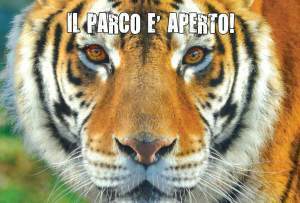 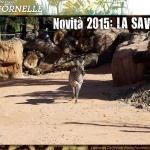 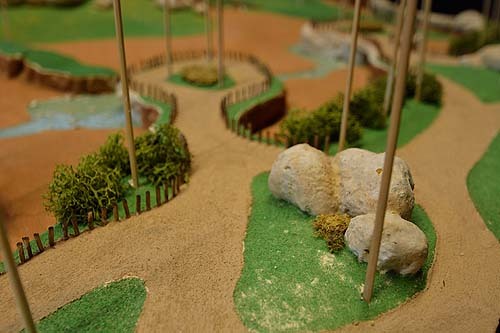 The Savannah area, beyond being expressively designed for the animals’ wellbeing, allows a better observation by the visitors, giving them the sensation of being into a real natural environment, in deep contact with animals. 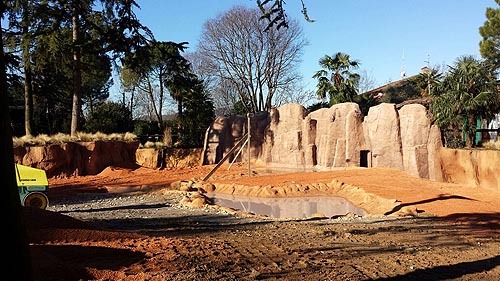 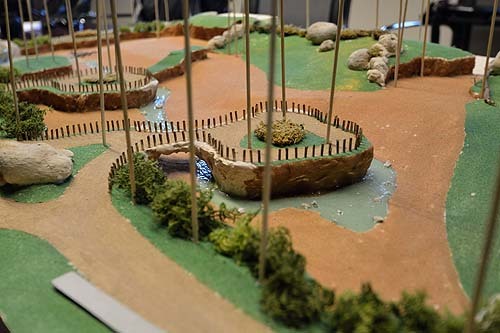 After four months of hard work and about 40 people involved, including designers, set designers, botanists and experts, the structure reached the highest European standards for the safeguard and wellbeing of the endangered species. 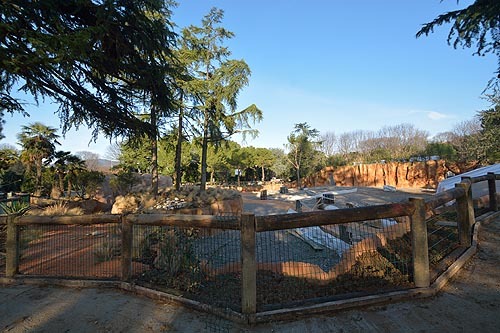 The new area is complete, come and discover the species!